How do I run a spam test via seed list? Why did my email fail in certain spam filters? Which spam testing option should I use? How do I run a spam test via my SMTP Server? 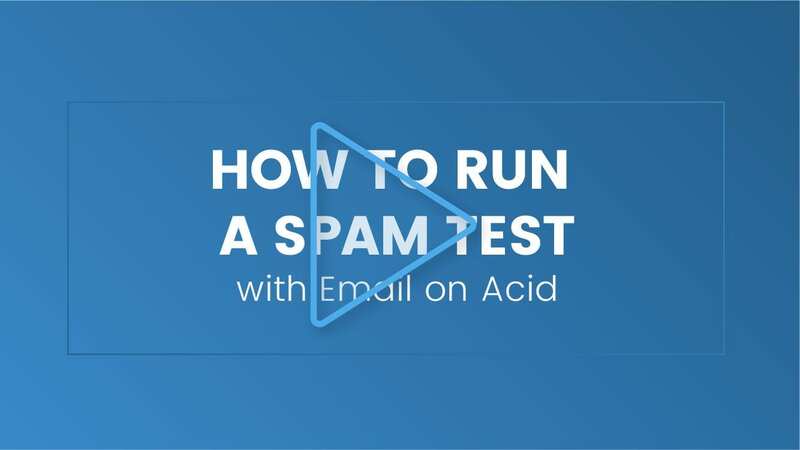 How do I perform a spam filter test?